A new Arecont Vision® multi-sensor sustaining release is available now, and it’s loaded with the features and product enhancements that were most requested by our customers. 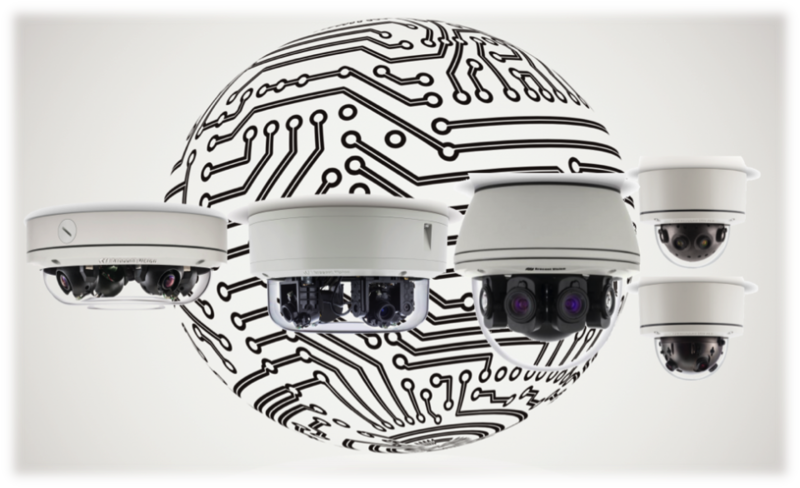 Arecont Vision megapixel cameras are cyber-secure and can be updated with new capabilities as they become available from our Engineering and R&D teams, working in conjunction with our many Technology Partner Program™ members. Participants include vendors of VMS, NVR, PSIM, video analytics, infrastructure, and many more hardware and software products (click to learn more about the MegaLab™ and the Tech Partner Program). This same FPGA technology and MPIP architecture are what make Arecont Vision cameras cyber-secure in ways that other surveillance cameras are not. Learn more about these advanced capabilities only available from Arecont Vision from our cybersecurity and industry-leading technology whitepapers. For customers who have installed Arecont Vision sustaining releases previously, the process has been simplified. An enhanced upgrade method has been developed and is now available using a combined file (hardware + firmware) upgrade (.av), which the TAC personnel will explain when contacted. The TAC team have additional information in order to assist you.